Have you ever been stalked by a serial killer and then fallen somewhat in love with your stalker? Every week our hosts will give their thoughts on the episode and also on Eve and Villanelle's unhealthy obsession with each other. We will also be bringing you news and gossip and our predictions about what will happen next! 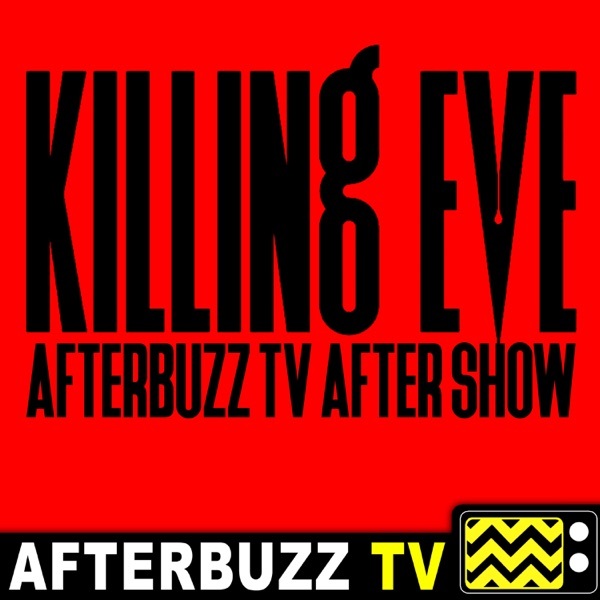 Be sure to subscribe and comment to stay up to date with all things Killing Eve! Who knows? We might even have some cast members on the show. Tonight @hayj_ @erikadedwards and @itsdeliagomez talk Season 2 Episode 2 “Nice and Neat”. Villianelle is playing house guest and Eve is back on the case. Join us as we break it all down! Season 2 starts right where we left off! Villanelle is on the run and Eve is losing her cool. Find out what happens as @hayj_ @erikadedwards and @itsdeliagomez break it all down!